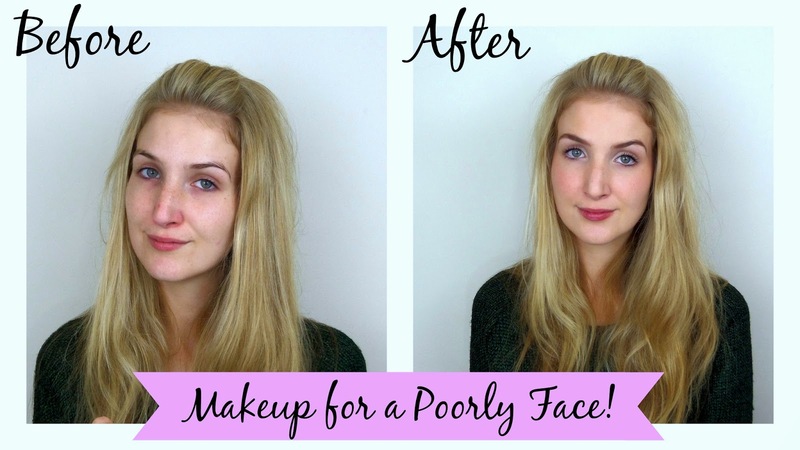 Video: Makeup for Feeling Poorly! I have been feeling super ill all week, but inspired by my friends at Uni, I thought I would do a video on how I do my makeup to cover up my gross face! Apologies for the before photos!